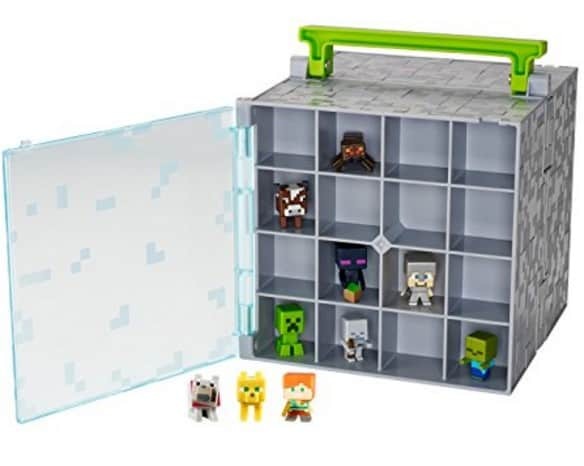 The Minecraft Mini-Figure Collector Case with 10 Mini-Figures is on sale for $14.97 at Amazon right now. That's 67% off the list price of $44.99! A great gift for your Minecraft fan! A must have for any Minecraft collector!